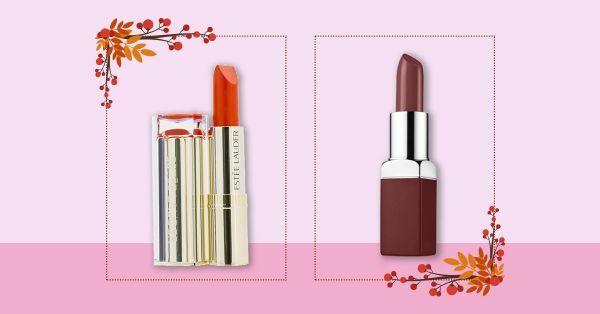 You *Need* These Stunning Fall ‘17 Lipstick Shades For Your Trendiest Pout Yet! 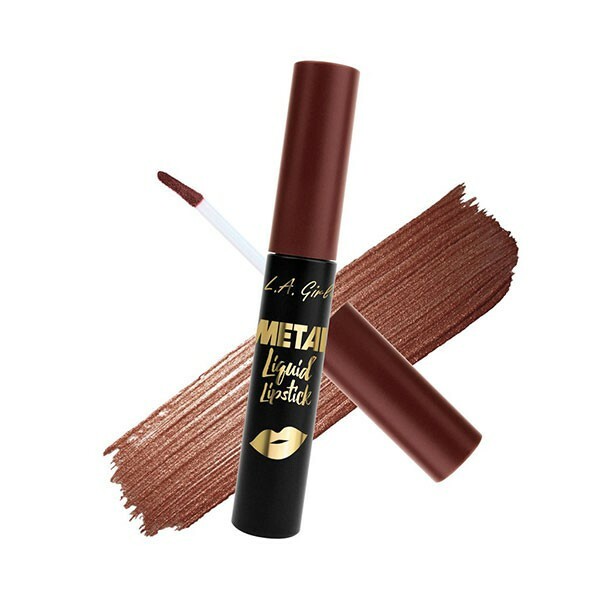 Ladies, switching up your regular pinks and nudes for these dark, bold lippies will be your smartest beauty move yet! They’re perfect for the upcoming festivities and winter season and will complement your outfits well. Not to mention that these gorgeous shades also look perfect on Indian skin tones and are the kind that will fetch you a bunch of sweet compliments. So ladies, before these babies get sold out, it’s best that you get your hands on these new Fall lipsticks ASAP! A dark berry shade is bound to pull the limelight towards you. 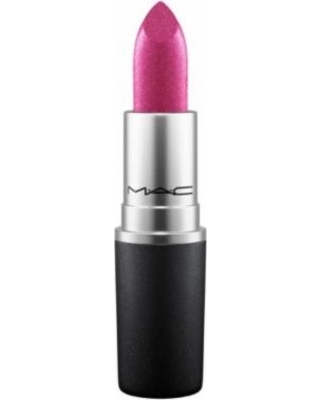 It makes for the perfect winter shade and looks bold and beautiful on any woman. We think you’ll love this lipstick because it’s packed with nutrient-infused butter and contains Vitamin E.
Have you heard that the metallic lipstick trend is killing it on the red carpet and beauty blogs? 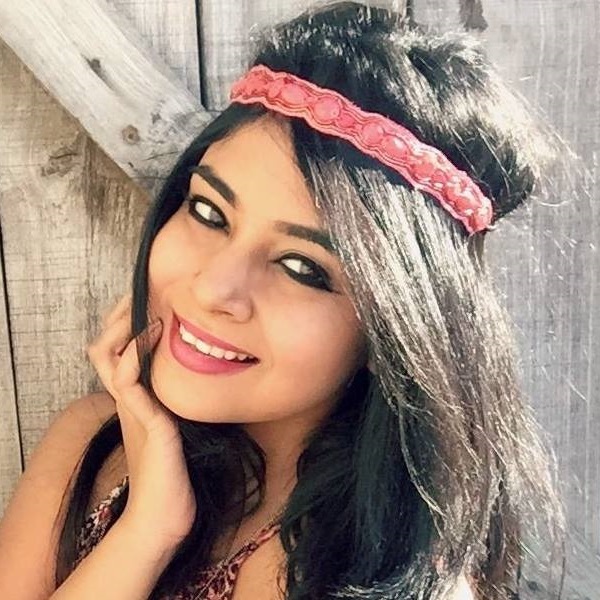 Well, the good part is that you do not need to be a celebrity to own this glittery lippie. This one will make your lips stand out and personality sparkle, all night long. No fall look is complete without a touch of brown. 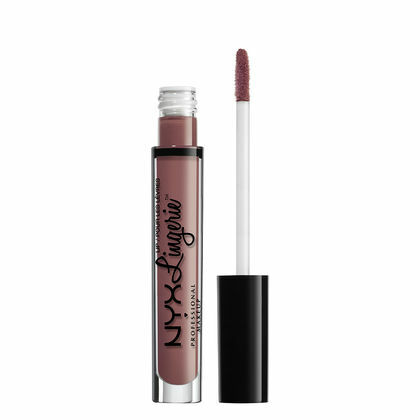 This chocolatey liquid lipstick shade from NYX will make your pout look delicious and oh-so-dreamy. The best part is that it’s a weightless liquid lippie that gives the perfect matte shade and stays put on your lips for the entire day. When coral and red come together as a team, a fabulous shade is born. This lipstick’s texture is creamy, soft and smokin’ hot. For a girl who wants to add a pop of colour to her monotonous winter outfit, this shade will make her wish come true. Big ‘yay’ for Smashbox coming to India. Their variety in make-up products will have you spoilt for choice.The plum lipstick shade is to die for! It’s deep, rich and so sensual that it can make any girl’s outfit go from meh to WOW in a jiffy. If pink is your favourite colour, you should definitely pick this one up! It’s a luxe beauty product and looks fabulous on sun-kissed skin. A dermatologically test lipstick that’s free from parabens and harmful chemicals is one that’s worth every penny. 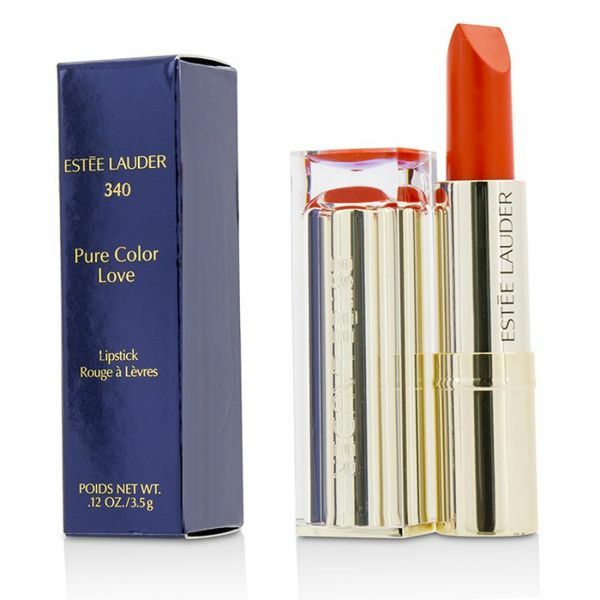 One of your cult beauty products has to be this lipstick from Estee Lauder because the quality is so good and rich! 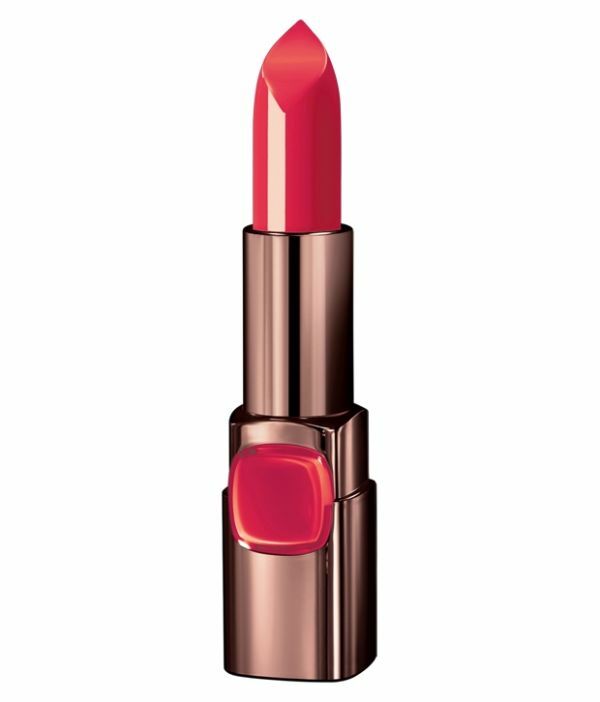 Sure, this coral-red lipstick feels like an investment, but trust us, it’s going to be totally worth it in the end. 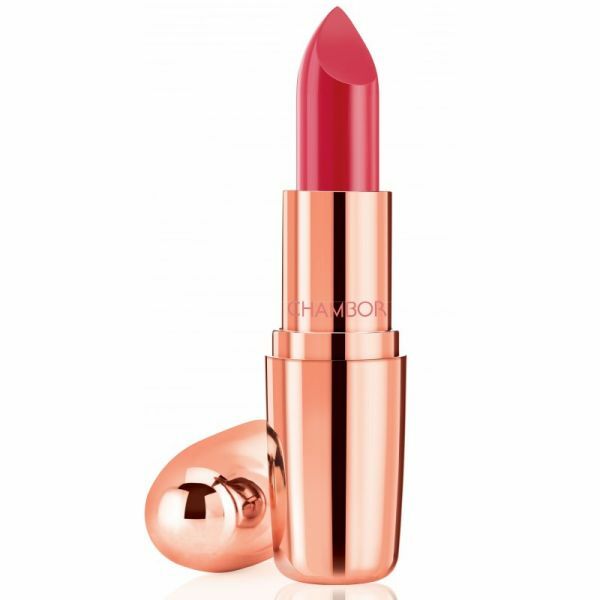 Pop it like it’s hot with this amazing lip colour. Applying it to your lips will instantly brighten your features and make the rest of your makeup look absolutely flawless. Pick this one up before anyone else does. You don’t need a Kylie Lip kit to look like a diva. Simply bring home this liquid lipstick and you’re sorted for life! Giving your lips a silky, smooth finish, you’re bound to feel beautiful each time you smack your lips. This shade is truly one of the prettiest out there! In fact, the packaging itself looks like royalty. 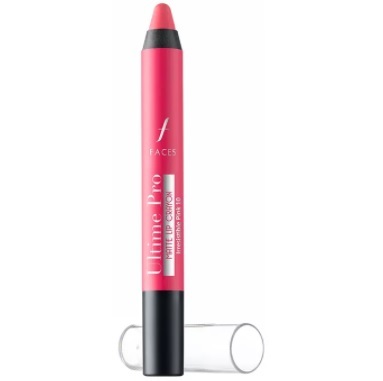 Allow the lipstick to glide on your lips and give your pout a super soft and nourished look. Add it to your cart right now, we say! Price: Rs 995. This glam lipstick will make you go ‘baby, I’m worth it! 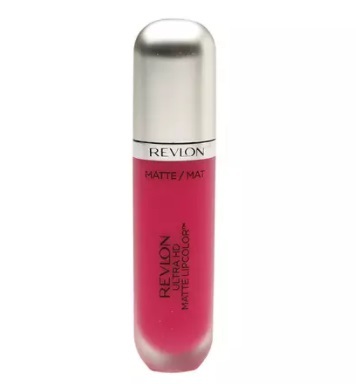 This lipstick bottle may look similar to Marc Jacob’s Enamored Hi-Shine Lip Lacquer Lipgloss, but from a price perspective, it’s way more affordable. The shade we picked too has a soft, pretty touch. This one works wonders for women who aren’t fans of loud, dark coloured lipsticks. Opting for a softer shade will make you look like an elegant Queen. Aren’t these lipsticks the sexiest? !